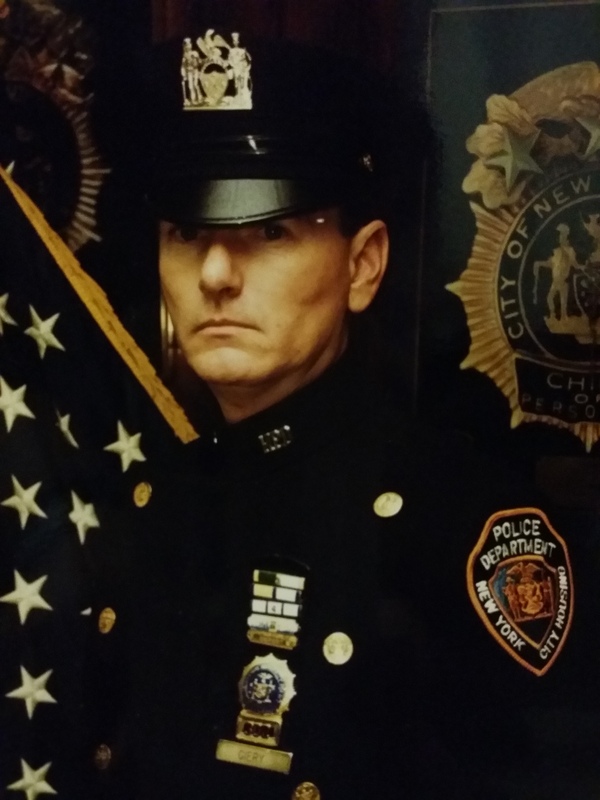 Detective James Giery died as the result of cancer contracted due to his exposure to toxic substances following the 9/11 Terrorist Attacks at the World Trade Center in New York City, New York. Detective Giery was a U.S. Army veteran. He had served with the New York City Police Department and the former New York City Housing Authority Police Department for 21 years. 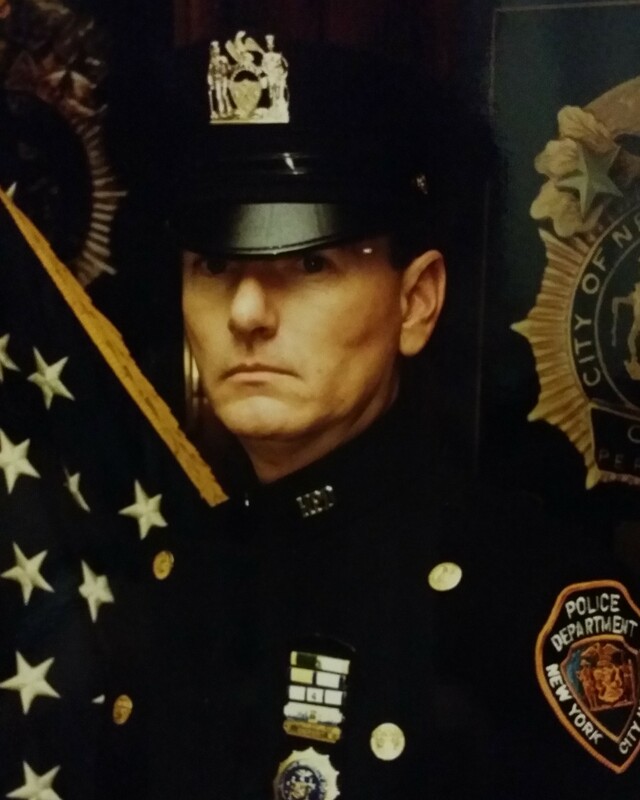 He was a fourth generation member of the NYPD and is survived by his wife and three children.